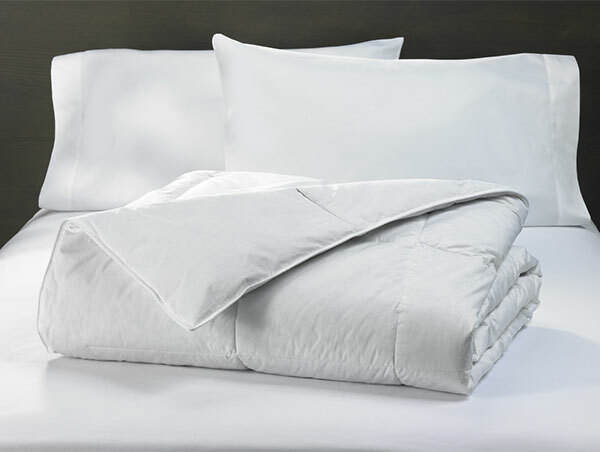 The best way to end your day is wrapping yourself in the luxurious, billowy Sonesta down blanket enjoyed by Sonesta Hotel guests worldwide. 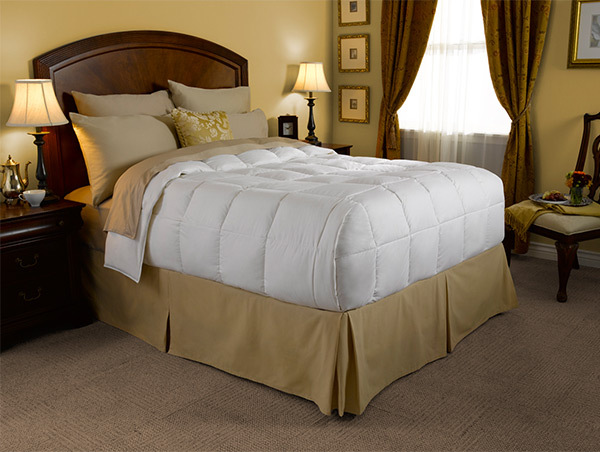 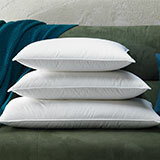 Soft, cloud-like down, sewn through a classic 10” box stitch construction, provides an even distribution of warmth. 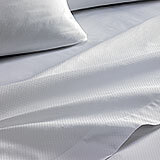 Its 100% cotton shell is stylishly finished with a corded edge and corner loops that tie to your duvet cover. 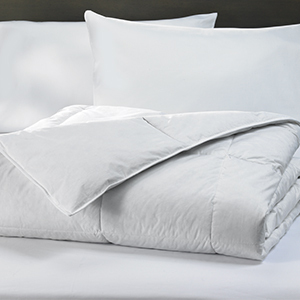 Tucking underneath the soft, enveloping folds will make every night feel like a getaway.